nationally. Her passion is educating people about the tremendous benefits available to them through meditation. Your employees will learn about the value, purpose and benefits of meditation. They’ll experience just how easy it can be to bring quiet, calm and focus into the present moment and how meditation can ease stress. 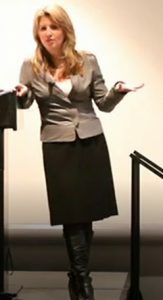 Lisa will provide a glimpse into the plethora of scientific research that has been conducted on meditation, including findings such as the reversal of aging that can take place with regular practice. She addresses the myths that meditation is hard or that it requires that the practitioner empty their mind of thoughts. Workshop is taught in a personal, dynamic and interactive format and with the aid of Powerpoint. Hours: 7-8 hours over two-three days. Materials – The Chopra Center’s guide for meditation. 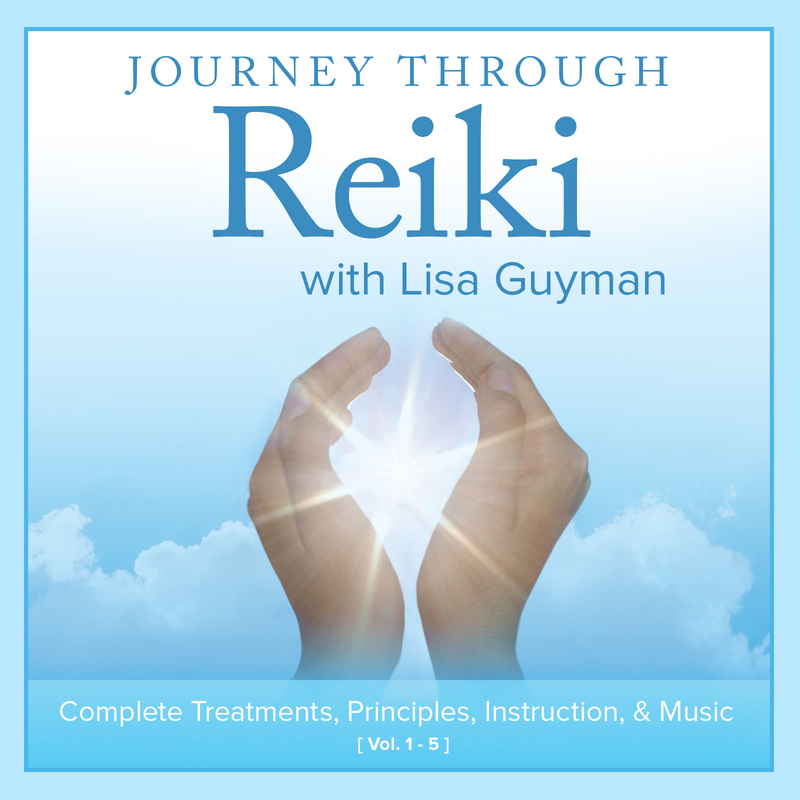 Lisa Guyman began started meditating at age 16 and is trained and certified as a meditation and yoga instructor through Deepak Chopra, M.D. and the Chopra Center. She has a B.A. in Psychology from the University of Michigan. She is the author of “Journey into Meditation: A Roadmap to Healing and Wholeness” and has also produced the highly acclaimed guided meditation CD: Journey into Meditation: Guided Meditations for Healing, Insight and Manifestation. Contact Lisa at (720) 683-0444 or by email to speak with her about a workshop for your corporation or business. “You have a powerful presence and are a natural.” A comment made after a presentation to 60 people at a wellness luncheon sponsored by a local hospital. Stephanie, Boulder M.D. “I loved your classes and feel that you are an inspired and inspiring teacher.” Carol – professor and psychoherapist. 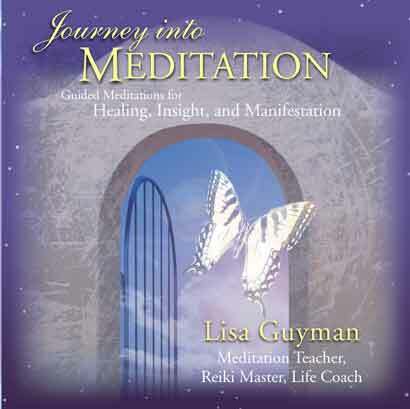 “Lisa is highly trained instructor in Primordial Sound Meditation by Deepak Chopra. She is a beautiful shining light that is upbeat and positive and makes everyone welcome radiating the oneness that is all of us. I recommend her as an instructor and believe her classes an asset to any yoga studio wishing to have a great guest teacher for meditation instruction. 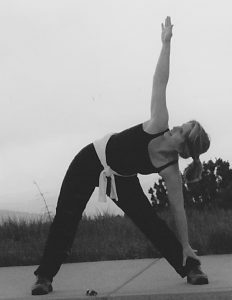 I can not say enough about her professional qualifications, let alone her deep personable knowledge and self.” Jennifer – Monk Yoga – from Linked In. Metro Denver. Additional fees for local and long-distance travel.